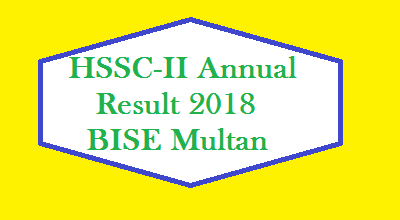 The board of intermediate and secondary education (BISE) Peshawar is going to declared the annual result of Matrci/SSC Examination 2017. The result announcement day and date is Wednesday, July 5th. While top 20 position holders list will issued on the same day. The BISE Peshawar board management is organizing an impressive ceremony in the honor of the talented students of SSC/Matric Examination. The said candidates were appeared in the Examination held in the months of March and April 2017. The prize and certificate distribution ceremony will be held at the venue of University Public School (UPS) Peshawar auditorium. It is located in front of famous Islamia college of Peshawar city. The Time of Ceremony is 10:00 AM. We have got top 3 position holder list and names here. But Top 20 topper list is still awaited. Thank for your wait. Stay touch with us. First Position – Umar Anwar, Marks 1048, student of frontier scouts cadet college warsak Peshawar. 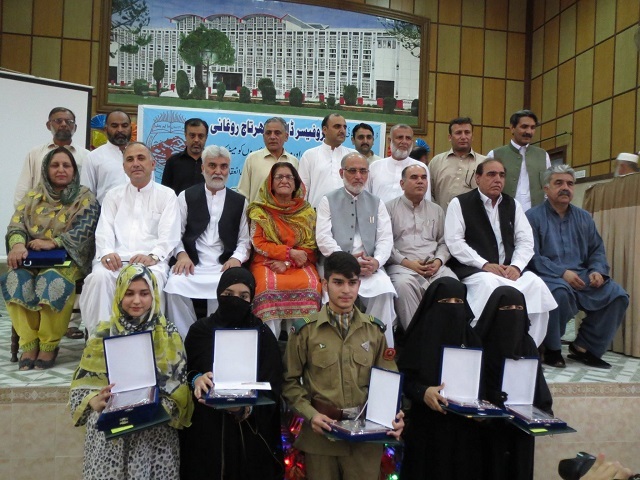 Second Position – Jalwa Akbar, Marks 1047, Student of Peshawar Model School Charsadda. Third Position – Karishma Basir, Marks 1045, Student of Frontier Science Academy Hayatabad Peshawar. BISE Peshawar is very important board of the the Khyber Pakhtunkhwa province. Its jurisdiction areas are consist of 3 districts and two FATA agencies. i.e. 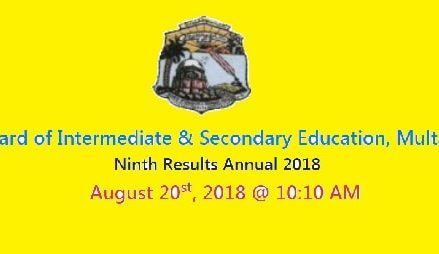 Note:- Write Your Roll Number of Class 9th or 10th in the Comment Box to Get Your Result Online. CD Gazette Book Copies can be obtained at 12:00 PM (Noon). It is expected that the result will be uploaded and online at the same time. We Hope for Your Brilliant Success in This Important Examination. Dear Faiza, Still nor possible. wait for two to three days. or You may see gazette copy ..
sir in which time the top position holders results is showed????? ?